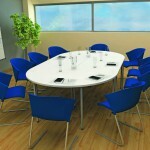 Many colour, size and shape options are available with the Sirius Boardroom & Multi Purpose range. 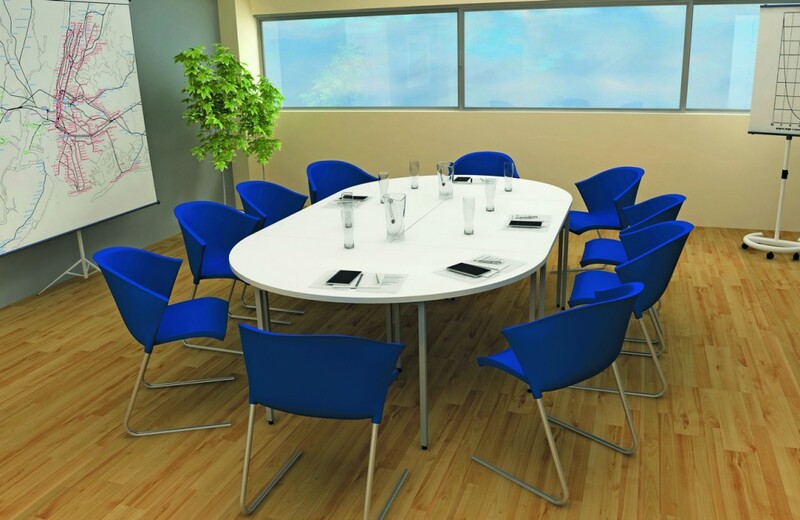 With the option of either rectangular, boat shape & D-ended meeting tables, there is flexibility to create an imposing piece of furniture for any boardroom environment. 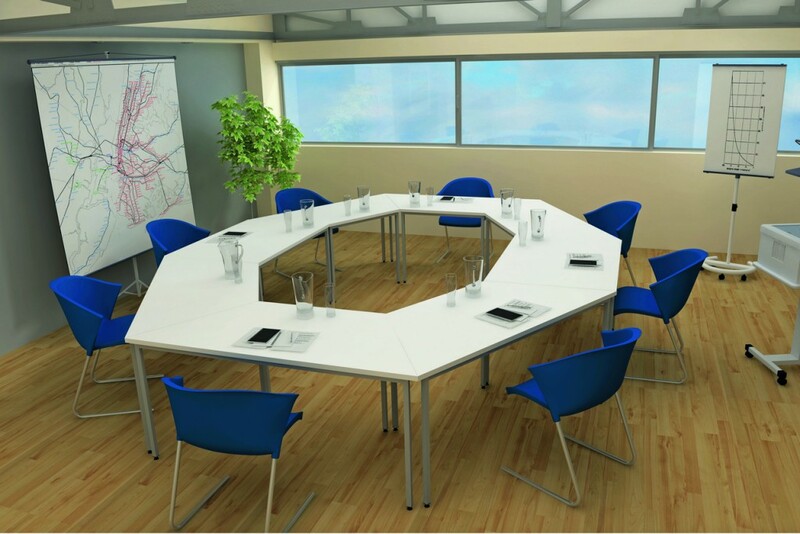 Multi Purpose tables are available with an 18mm or 25mm thick top and incorporate a fuly welded continuous steel frame for stability. 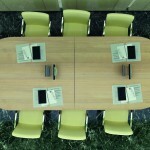 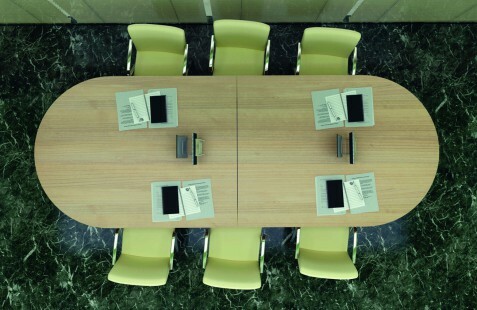 The configurations are endless for equipping any meeting area. 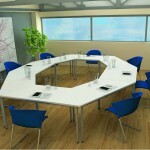 The wood finishes available for the Sirius boardroom & multi purpose table range. If you see anything you may well be interested in then give a member of our team a call on 01902 886748 to see what we can do for you.